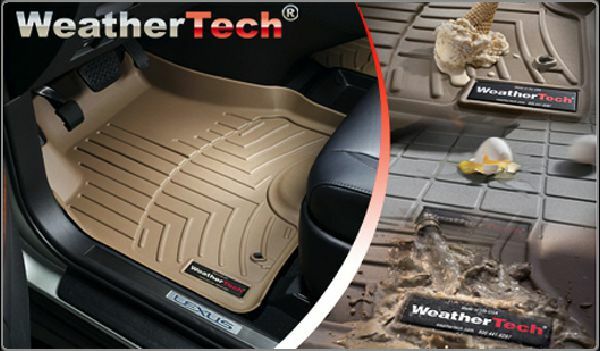 We are now able to order Weather Tech Floor liners. Each floor liner is specifically made for your particular Vehicle for maximum protection. Call for pricing and availability and protect your investment tomorrow..
We carry a full line of Michelin wipers call for pricing and availability. 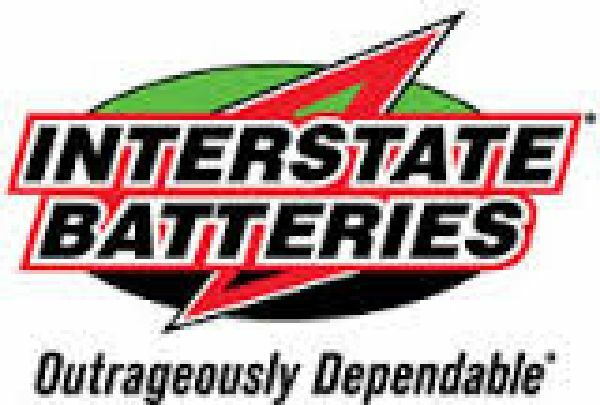 We have a repair method to fit all your needs whether its a standard repair or a preferred inside patch. 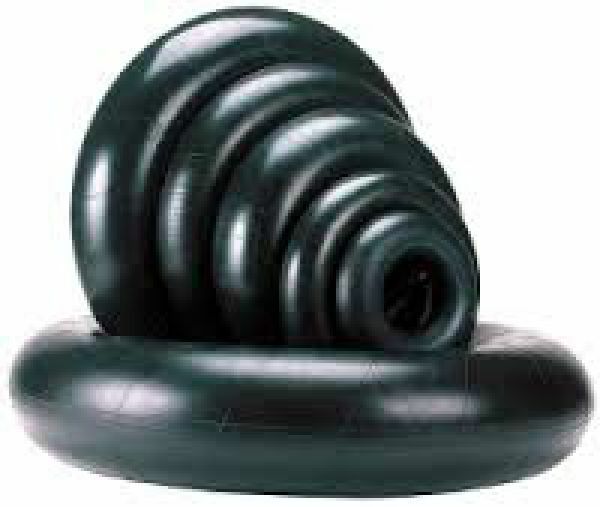 We stock a variety of tubes for applications ranging from a common lawn tractor to a wheelbarrow. 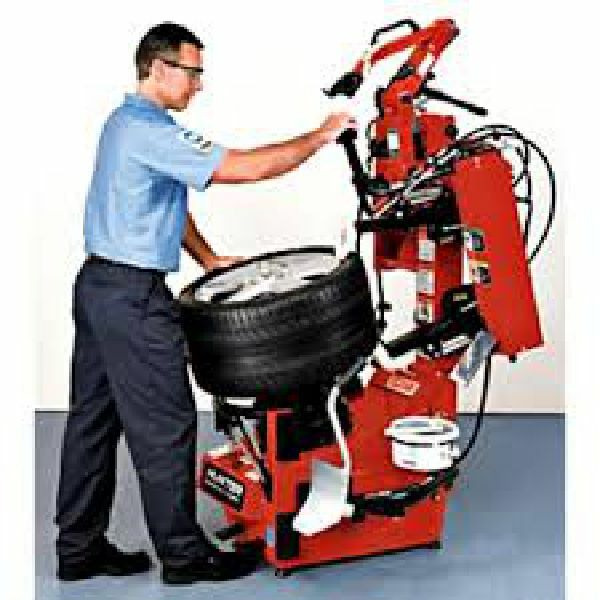 Tire installation and sales is our primary business. Yes we will mount tires ordered online please look at all cost involved to insure your getting the best deal. 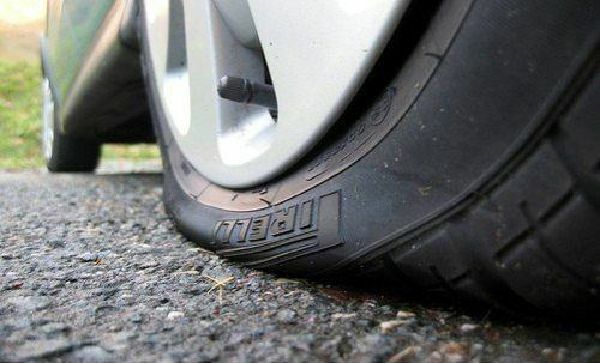 We do not handle warranty services from tires purchased elswewhere.